T-enCino ranch (tee bar encino ranch) is a family owned and operated ranch that has been in the cattle business since the late 1970’s. 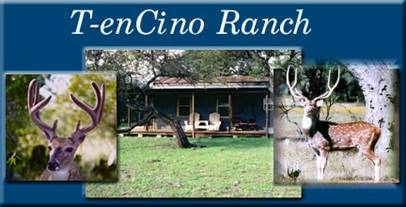 Located on the northern fringe of the hill country and dominated by oak motts, mid-sized grasses and mixed brush species, T-enCino ranch is just 12 miles south of Brownwood, TX. The ranch is located in central Texas on the old Camp Bowie training grounds. Many rifle rounds and old practice land mines can still be found on the ranch. Since 1997, the 1000 acre ranch has been under intense management to produce quality animals. A limited number of exotic species were introduced in 2000 to diversify hunting opportunities. 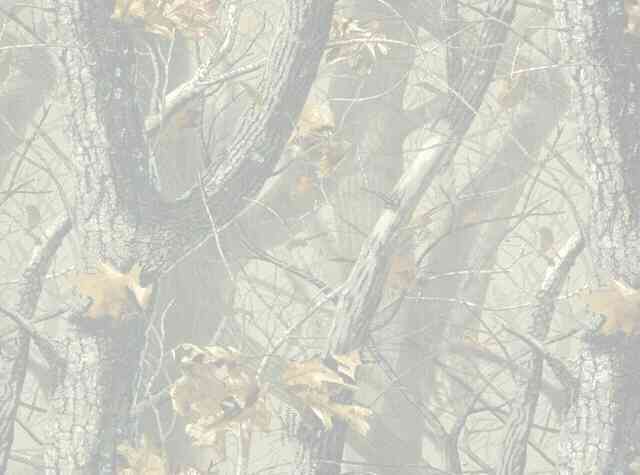 As a family owned and operated business, we offer native and exotic game hunting with a home style atmosphere. For you bird and nature lovers there is a diversity of wildlife that can be seen from the cabin. To learn more about the family go to the bio page. 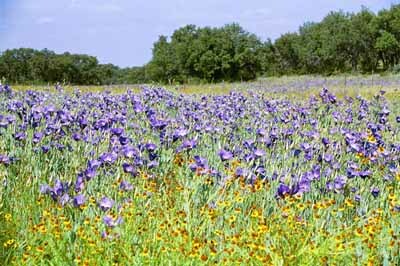 Late spring is a great time to see the Texas Bluebells.